Full set for Ford, Mazda, Honda, Nissan Diagnostic Trouble Codes Read/Clear. Universal vehicle test and diagnostic communication interface. 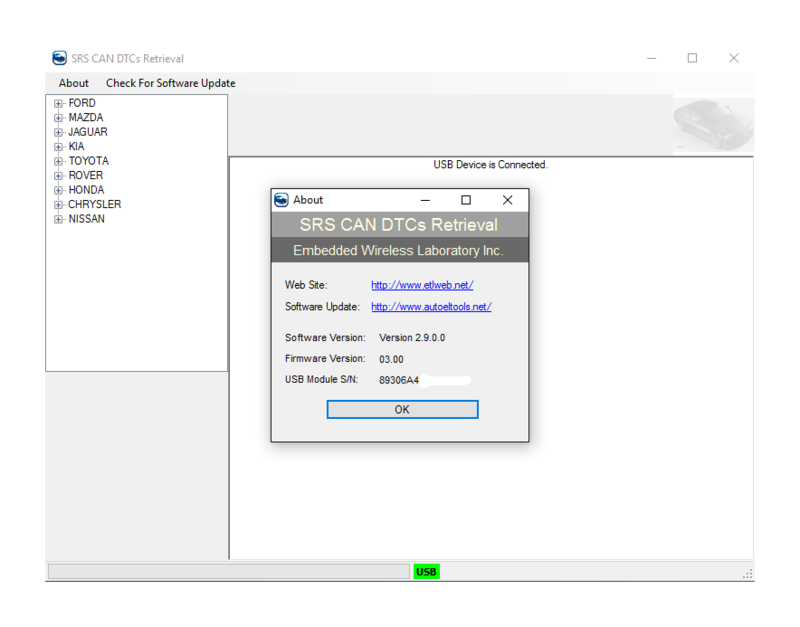 SRS CAN DTCs Retrieval software locked to DMAX ACI Serial Number. 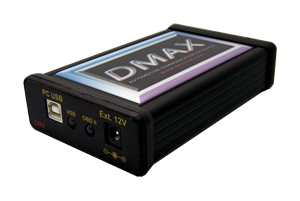 NOTE: Software works with the DMAX Automotive Communication-Interface only!